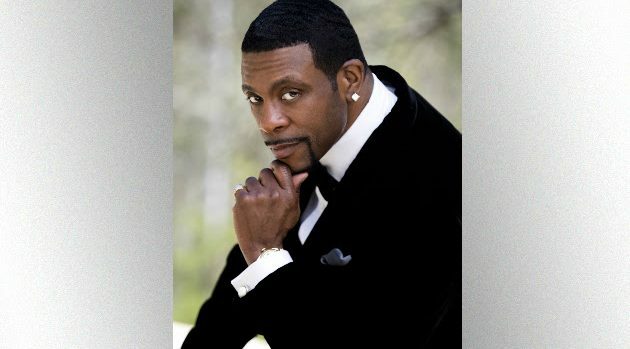 KDS EntertainmentKeith Sweat’s new album, Playing For Keeps, features Teddy Riley, and 31 years after the two created the New Jack Swing sound, Sweat is proud of their legacy. New Jack Swing — a blend of hip-hop, dance/pop and R&B — was prominent in the ’80s hits Riley produced with Sweat, and the ones he did for Bobby Brown, Guy and Heavy D & the Boyz. With number one hits like “I Want Her,” “Make You Sweat” and “I’ll Give All My Love to You,” Sweat was one of the hottest R&B artists of the ’80s and ’90s. He’s also recorded with rappers like LL Cool J and Snoop Dogg, while Drake and Kendrick Lamar have shouted him out in their songs. Sweat believes that’s helped him win new fans. “When you have hip-hop artists talk about you in their song, the young kids will ask and say, ‘Who is Keith Sweat?’ They’re going to research the music and the name,” the 57-year old singer says. Sweat and Riley are returning to their hometown of New York City, for the Kings and Queens of New Jack Swing concert on December 9 at the Apollo Theater. The show will also feature Guy, members of Blackstreet, Doug E. Fresh, Kool Moe Dee and MC Lyte.